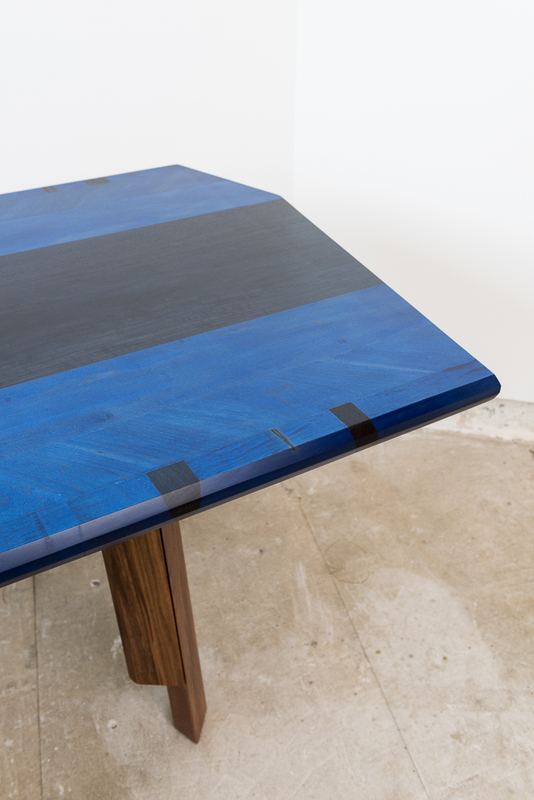 SEE••DS, a space that has emerged on the scene, placing itself midway between art and design, is treating this debate with conscious levity: on the one hand, hoping to overcome it; on the other, dealing with new possible interpretations and welcoming projects that are provocatively fun. 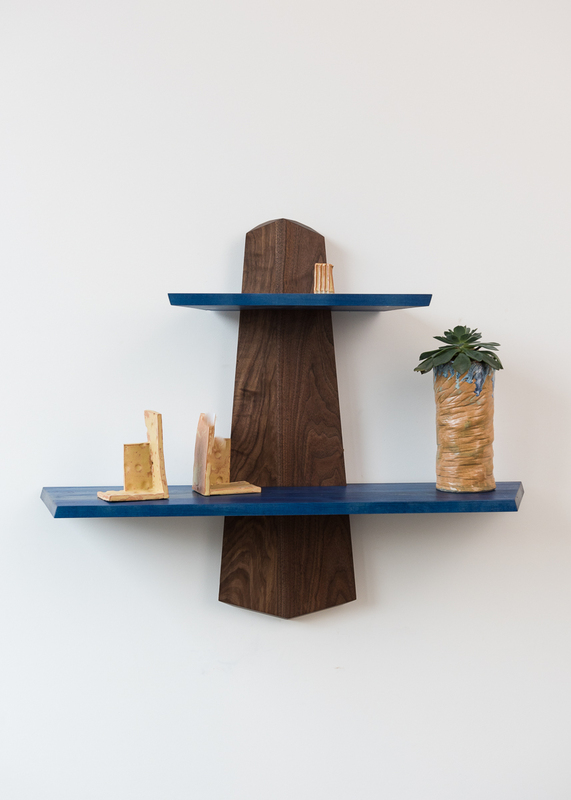 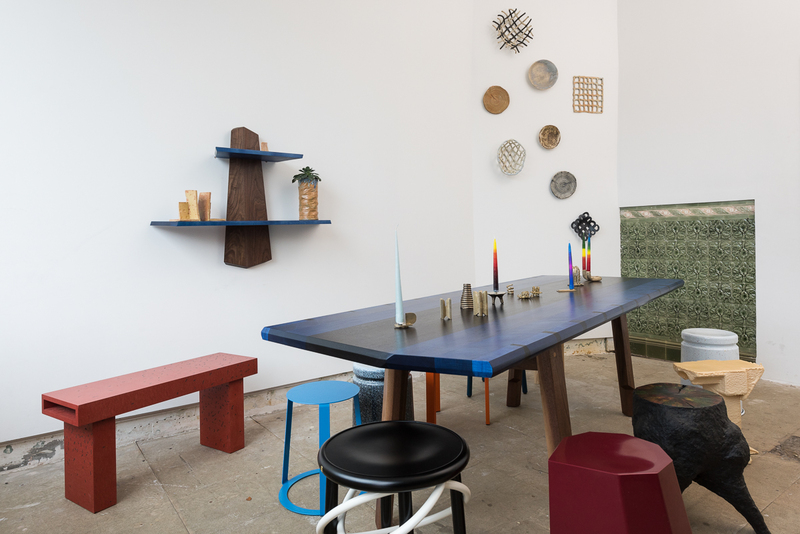 This is the case with the exhibition "NO ORDINARY LOVE – MARTINO GAMPER W/ FRIENDS", which brings about collaborative creation dynamics that are capable of highlighting inconsistencies in the "design system" through the objects that arise from these collaborations. 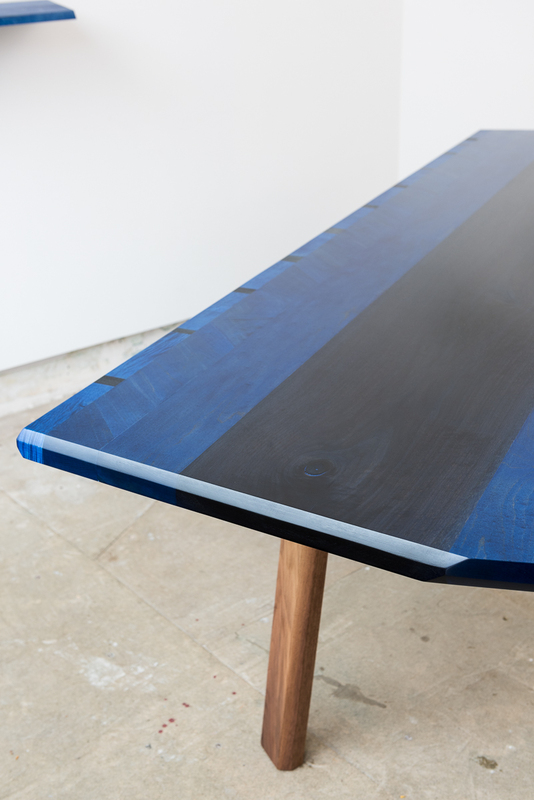 After having introduced our first rule DAZE OR DOUBLE questioning the importance of the authorship in design and our second rule AUCTION NO AUCTION, putting into evidence the role of fate or randomness in the value of a piece, we would like to reinstate, for the third and final opening of SEASON 3, the primordial link between the production material and the value of a design piece. 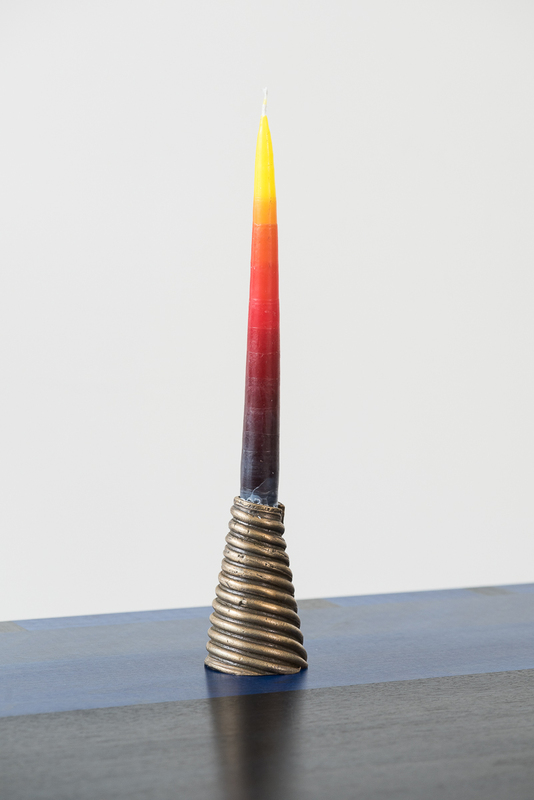 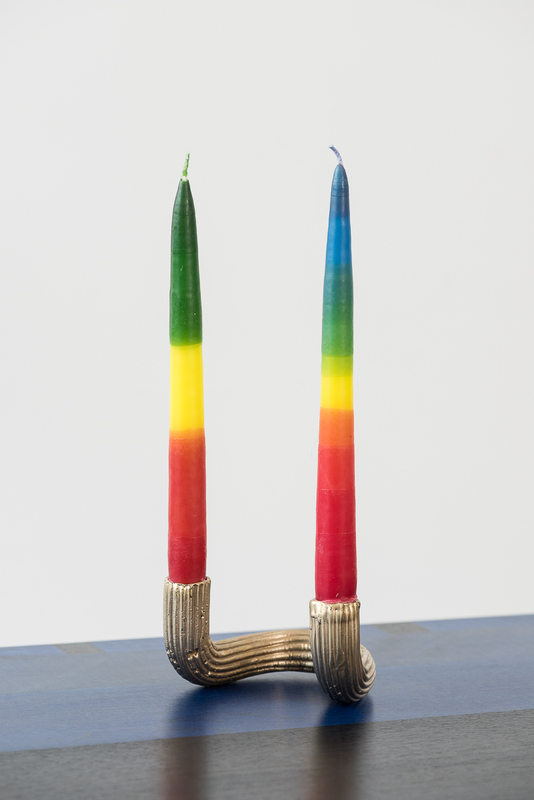 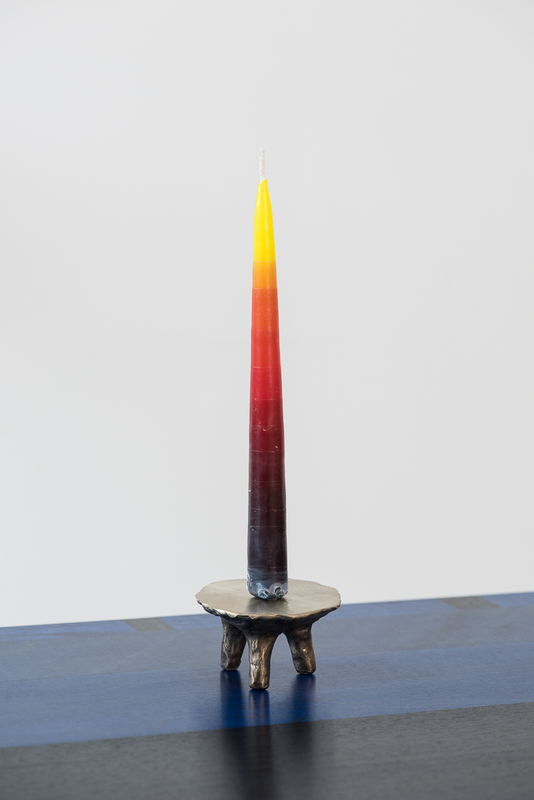 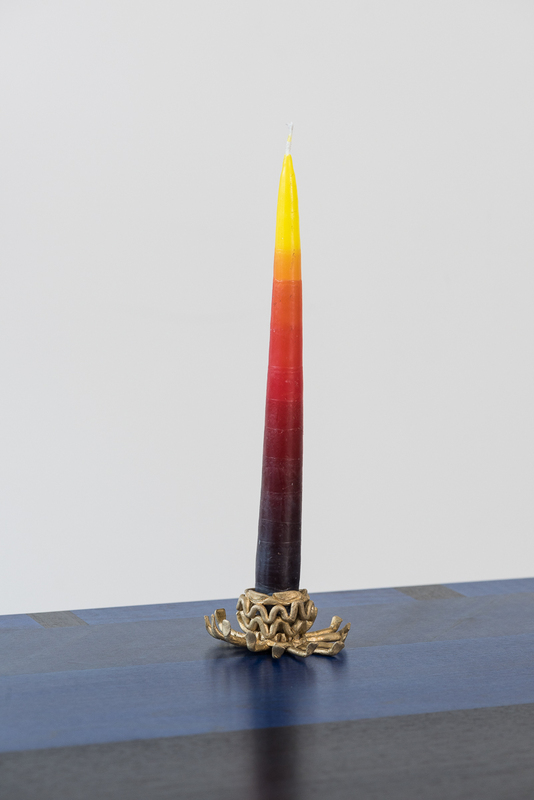 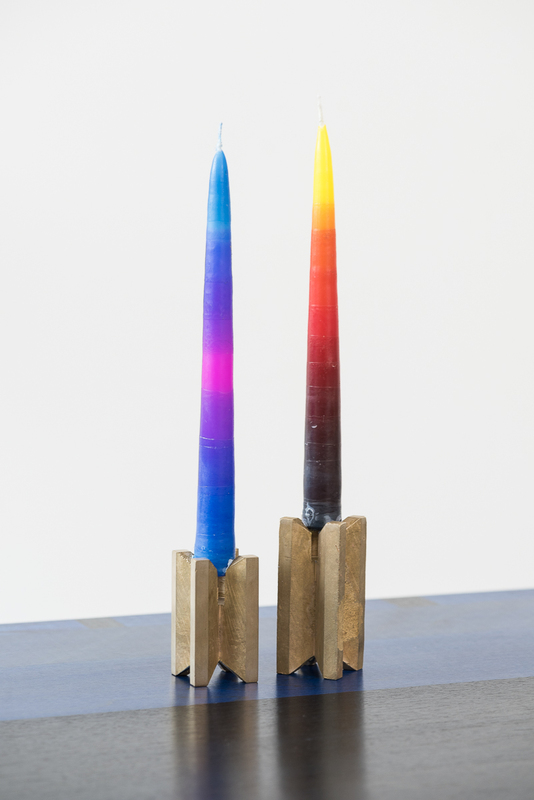 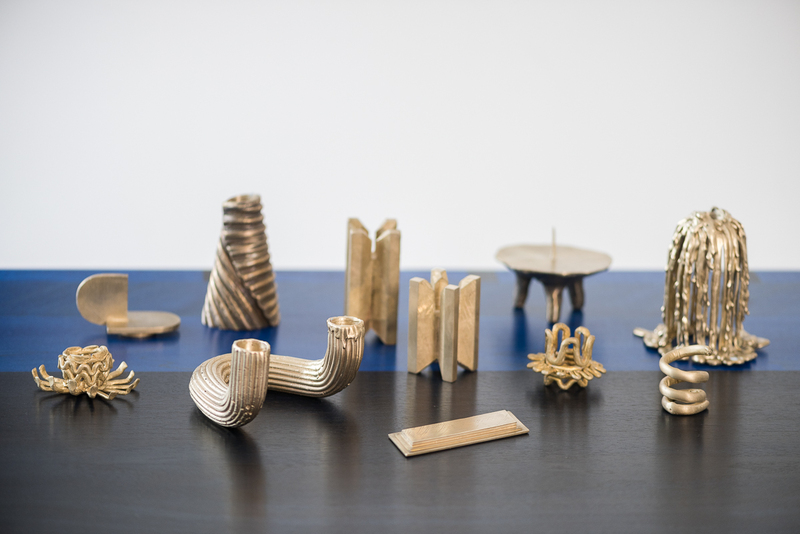 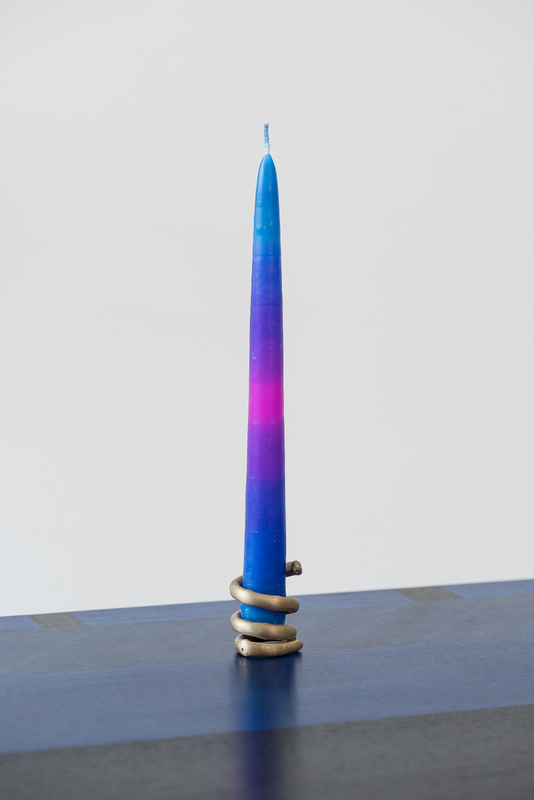 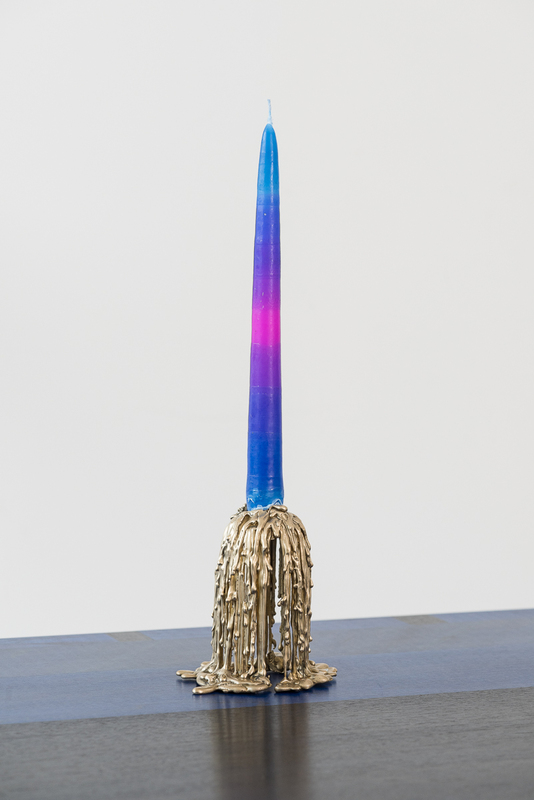 For SCALE UP AND GIVE IN, we will show a new production of bronze candle sticks made by NO ORDINARY LOVE 'Collective' and each piece's final price will literally depend on its weight. 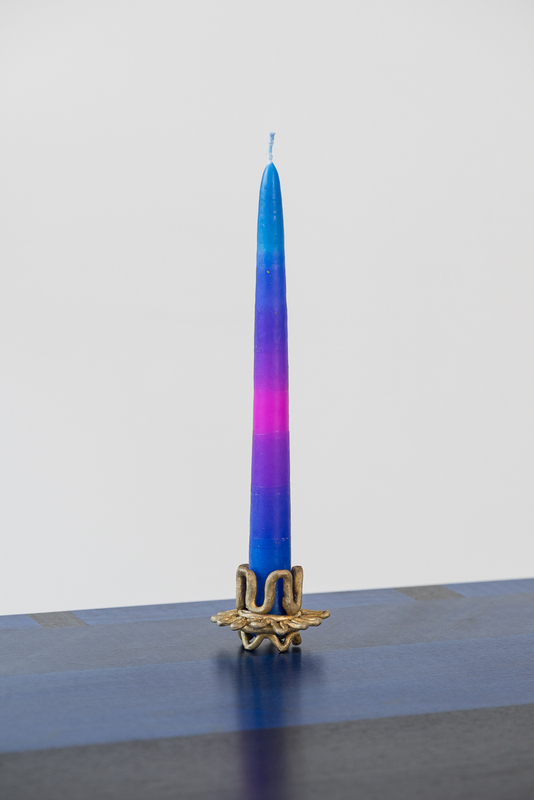 Taken from the press release.